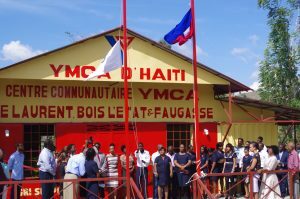 For the year 2017, the YMCA d’Haiti has served more communities. A new Center is built in Laurent, close to the city of Les Cayes. At Fontamara, we multiplied efforts to operationalize the community center which was closed in 2016. 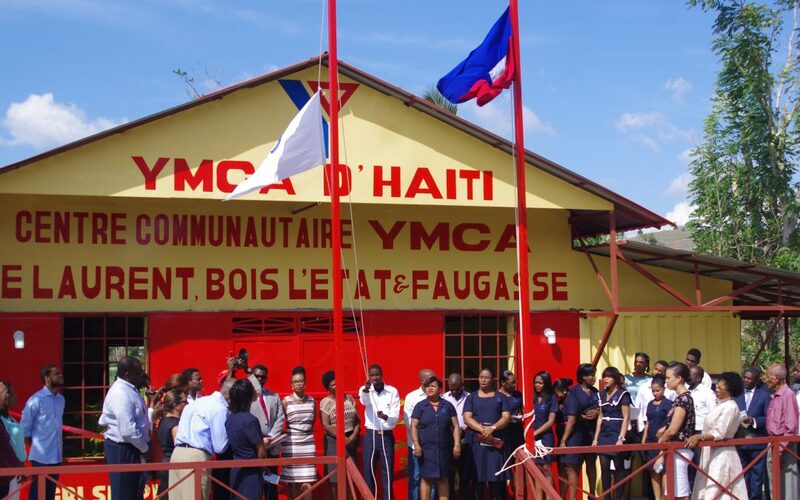 More and more, Cité-Soleil, through a partnership between the YMCA d’Haiti and the Town Hall of this community, welcomed the philosophy of the YMCA. In this area, which is too often deemed lawless, the YMCA works with a school in which we offer our services, especially the After School program.